“The times they are a-changing.” Bob Dylan wrote that, and whilst he was not writing it in exact reference to the pub scene in Northampton, we are sure it was in the back of his mind. For those of you who regularly come to the Northampton Gent website – you beautiful, beautiful person – you will know there are certain things we are fond of; a well made burger, a well crafted old fashioned and most certainly a good craft beer. 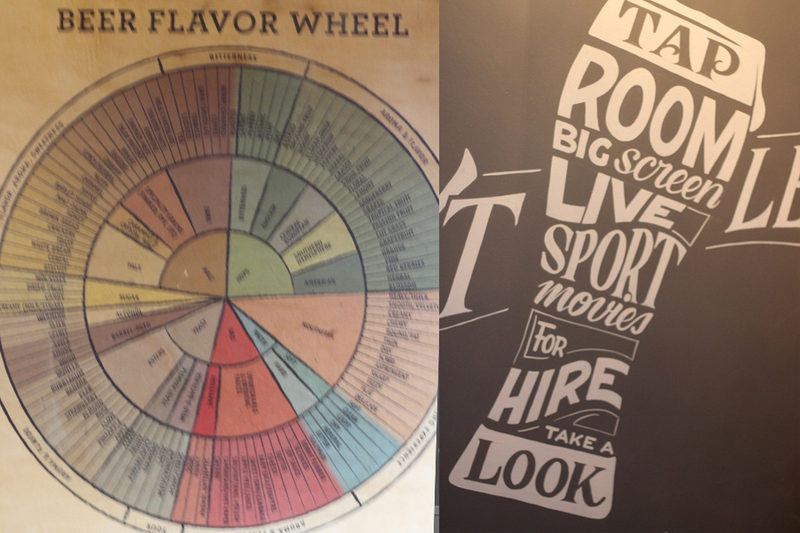 For those of you who are still becoming acquainted with craft beer, we shall do a very quick summary. 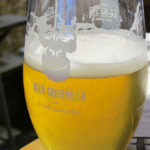 The term ‘craft beer’ is thrown around a lot, especially recently, and yet it is hard to clearly define what is ‘craft beer’, because any beer that is crafted would technically be deemed as such. In the past (pre-1960’s) beer was often made by public houses and local brewers, and would be what we would today define as ‘real ale’. However, as big companies grew and transportation and distribution methods expanded, beer became somewhat homogenised. Large multinational companies made their beers to last longer and to taste the same to ensure consistency. Your typical Carlsberg, Fosters and the like. ‘Real ale’ continued but became far more niche as large multinationals used the medium of marketing and advertising to promote their brands. CAMRA (the campaign for real ale) formed to protect the traditional means of brewing that had for so long been the foundation of beer. Now many pubs offer the larger brands and a selection of ‘real ales’. So where does ‘craft beer’ come in? Well actually across the pond. The USA saw somewhat of a beer renaissance. Those who grew tired of larger, bland multinational breweries started brewing their own beers. Employing and mixing together old and new brewing techniques and exploring new flavours and tastes, these beers were normally brewed in microbreweries and in small batches. These beers became known as craft beers. And it is these beers which have taken the world by storm, and now our quaint town of Northampton. Alas, you did not come here for a history lesson on the rise of craft beers; you came because you want to hear about the latest craft beer establishment to enter the Northampton bar scene. Well, it is with pleasure that we write this article, for we can truly say that the opening of the Princess Alexandra craft beer and ale house is a welcome addition to Northampton. Now, the first thing to make clear is that the Princess Alexander is by no means a new pub. 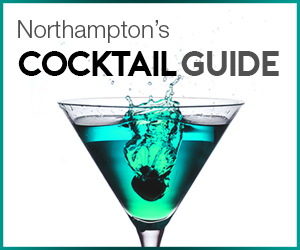 It has been serving beverages to the folk of Northampton for over 100 years. But we will refer to it as a new simply because of the transformation that has been undertook. The pub was in somewhat of a sorry state before the refurbishment but now boasts a modern, minimalist interior. Similar to what was undertaken at The Garibaldi Hotel in the spring, the pub has seen some of its finest and oldest features restored such as wooden beams and exposed brickwork which date back to the Victorian era. 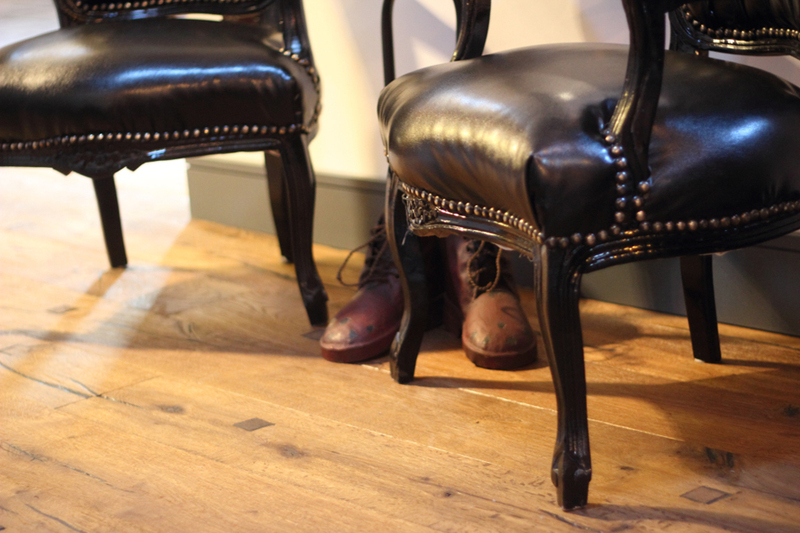 The rest of the pub has been updated and refurbished in a quirky and contemporary style. The atmosphere is inviting and relaxed. 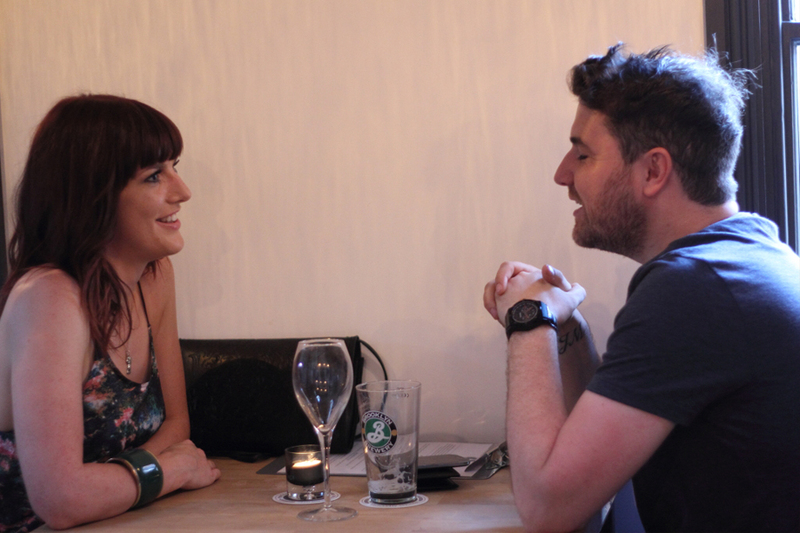 As we sat inside the pub writing this article and listening to some of the chilled out downtempo and acid jazz, it is hard not to feel immediately at ease. But of course, the surroundings alone do not make a fine watering hole; we know what it is you want to know. What beers does the Princess Alexandra do? What should I try when I visit? What food does the bar do? We hear you our good sir, simply read on and find out what has got us so excited. 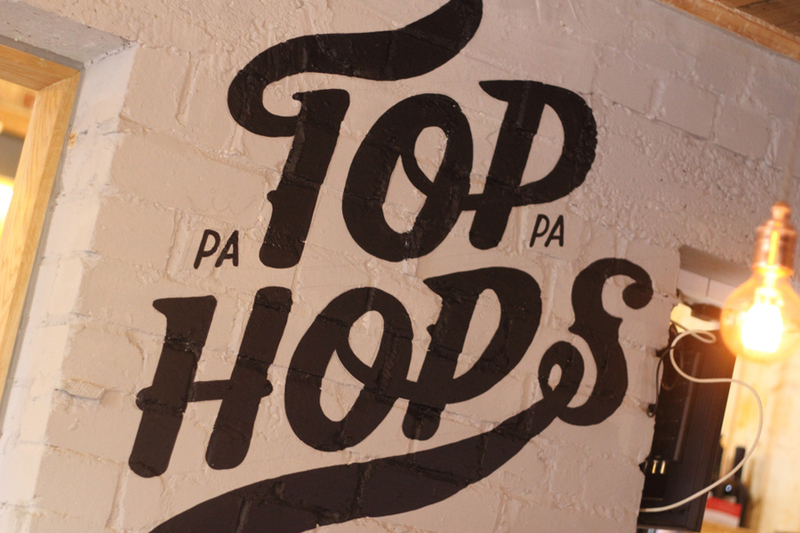 So first on our checklist, what food does the latest craft beer bar offer to the discerning gentlemen on Northampton? The bar is still undecided what culinary route to pursue as of yet, but to ensure that all needs are catered for, the bar has put together a temporary menu. The bar offers an array of chilled tiffins – a 4 layered device holding an assortment of tapas like ingredients. By keep the different ingredients separate ensures that the wonderful freshness and aromas are maintained. Each tiffin is served with freshly baked bread as well. One tiffin that particular caught our eye is the Italian tiifin, with its mix of cured meats. Milano Salami and Prosciutto Crudo is served with Buffalo Mozzeralla, tomatoes drizzled with herb infused oil, pimento stuffed green olives and sweet red peppers (£7.95). Similar to how the Princess Alexander encourages patrons to mingle and share their latest beer they have tried with friends and other, the food also reflects this and is made for sharing. Whilst we’ve heard rumours and gossip regarding what route the pub may take (a gent does not partake in idle gossip however, so we shall not repeat such rumours), the stand in menu in certainly one that will ensure patrons do not go hungry. The one we imagine you have all been waiting for. What the Princess Alexandra offers behind the bar is essential if the bar is to differentiate itself as a craft beer pub. 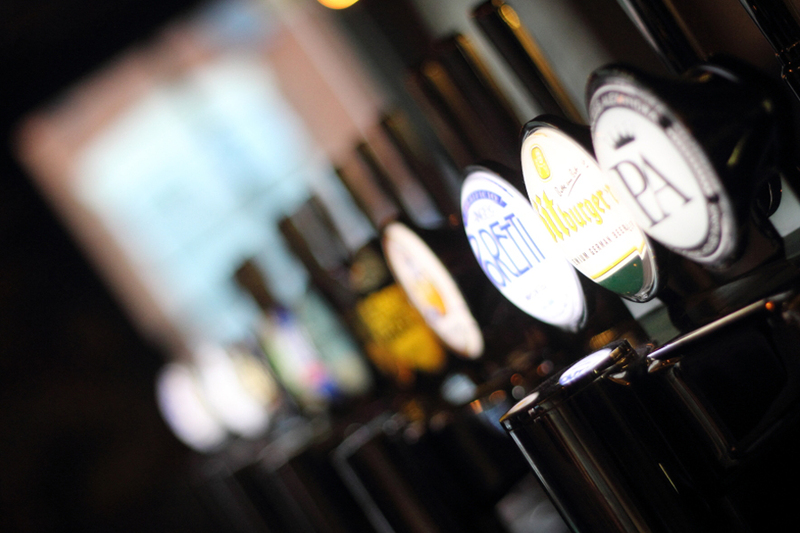 It is clear to us all that as craft beer has risen in popularity, chain pubs and bars have started to jump on the proverbial bandwagon – as seen by Weatherspoons offering a selection of craft beers. What makes a real craft beer pub different to those riding a craze is the differentiation and variation of selection on offer; something which the Princess Alexandra has in abundance. Boasting once of the best stocked fridges we have come across, the pub’s bottled beer selection is not lacking. There are a range of beers on show to grab any gentleman’s attention, from cans such as Pistonhead and our much loved Hobo to a whole host of bottled craft beers from well known brewers such as Brewdog and some more slightly obscure ones. Some of our personal favourites you ask? Well, if you are feeling adventurous (as we know you certainly are) try the Einstök White Ale. The creation of Icelandic brewery Heinstock, this white ale is unlike anything we have tried before. Using the traditional Belgium brewing method, the white ale uses orange peel and coriander to produce something that is unbelievably smooth and extremely refreshing. We have a feeling over these hot summer days you will thank us for this one. For the truly brave amongst you, we have two words, Delrium Nocturnum. At 8.5% ABV, this is not for the fainthearted but strangely enough, after tasting the stout like beer, you will be completely taken back by its smoothness and all the different flavours involved. This is not to say that you are not aware of the alcohol but it does not impair the wonderful flavours in any way, as notes of chocolate, liquorice and coriander make themselves known. Also, it is not an overly bitter dark ale. Take our word for it and give it a go. On tap the bar has a good range of beers and ciders, including well known favourites Brooklyn, Meantime Pilsner and Bitburger. To get a good idea of everything they have to offer, it is worth popping in. 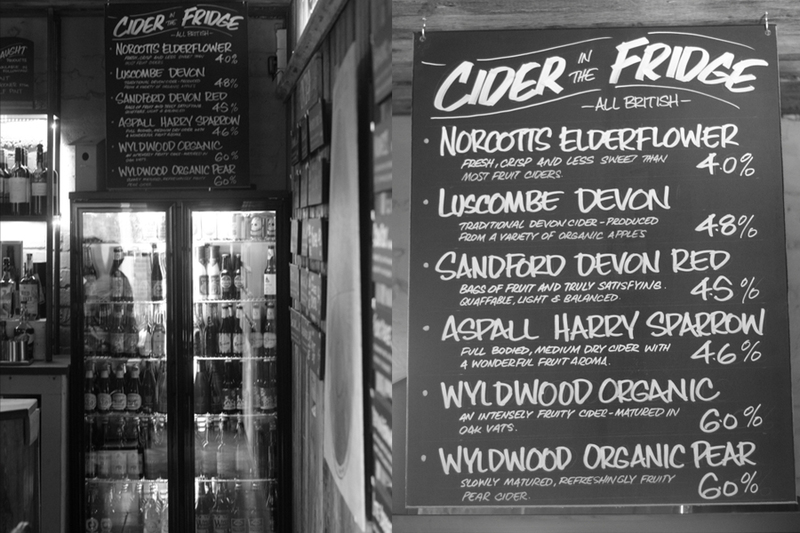 The pub rotates its selection to ensure there is always something new and different to try, both on tap and in the fridge, and the staff are extremely helpful in recommending different tipples to try. In particular we would encourage you to try the Princess Alexandra’s house beer; an easy to drink and quite light Dutch draught which can help ease you into the craft beer experience. With the range of different and exciting beers available from across the globe, the Princess Alexandra is a fine example of what makes a real craft beer pub rather than a contrived attempt to hop aboard the craft beer bandwagon. As well as a unique choice of beers, the pub also has an unusual mix of spirits. Do not expect to see the standard spirits sitting behind the bar, as bar manager Tom Roberts is intent on bringing the unseen and unusual to Northampton. Be prepared to be slightly unfamiliar with the choices available, as Tom has decided to go against the grain of the traditional spirit options, with bourbons such as Evan Williams rather than a bottle of Mr Daniels and scotches such as Cutty Sark rather than the usual option of The Glenlivet (not that we have anything against either old Jack or the Glenlivet). The most remarkable spirit we saw that the Princess Alexandra possesses and as far as we know the only bar in Northampton to be serving this was one from the renowned Ron de Jeremy and is his own spiced rum. 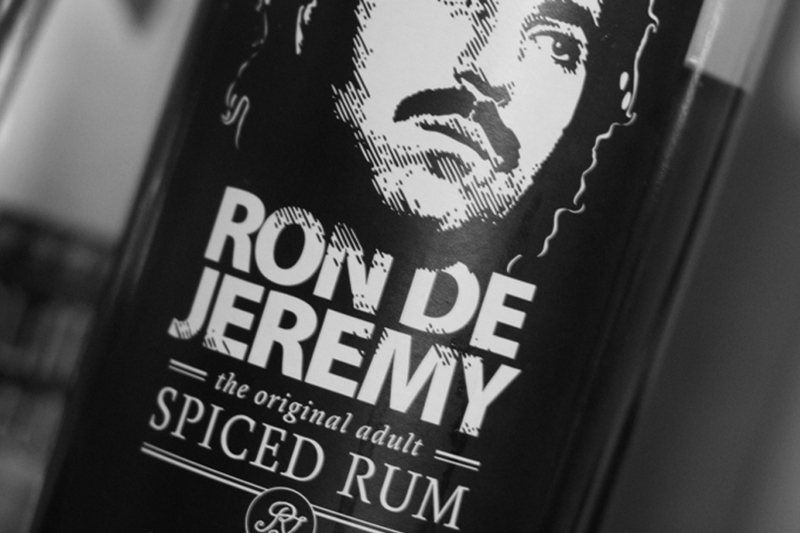 For those of you unfamiliar with who Ron de Jeremy is, we would suggest you have a quick Wikipedia search. Yes. It really is that simple. 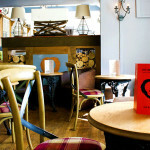 The pub looks fantastic and has a great atmosphere which is chilled and relaxed. There is also free wifi so it is suitable for sitting and getting some work done in the day and serves as a great point to enjoy a beer in the evening. As it is located away from town and just off the Wellingborough Road, it is close enough so as not to be inconveniently out the way and yet hidden way enough to avoid it being inundated with individuals of a less gentlemanly persuasion. Tom himself is a self proclaimed “music nazi” and is very selective about what is being played. What this means is that on a Friday night at 8pm, you do not need to worry about perforated eardrums thanks to the local resident DJ that has come in to blare out the latest chart hits. As is with everything in the Princess Alexandra, the music is well thought out and always complements the mood of the pub and the crowd in there. Just like the beers, Tom wants to make sure the Princess Alexandra is always bringing something new and different and so at the weekends the pub brings in DJs from out of town to play, stating that local residents play in so many different pubs all the time in Northampton that each pub sounds the same. We could not agree more. One of the most interesting ideas the pub is bringing is the “pay for what you pour” concept. The pub has an upstairs room which can be hired out for whatever occasion takes your fancy, with your own personal barrels set up. As you and your party drink the night away, you only pay for what you pour from your barrel. To find out more, simply pop in. Speaking to general manager Tom about what are the pub’s plans for the future, he said he wanted to focus on establishing the pub as a great place to drink before pushing ahead too quickly with anything else. The focus is on bringing new, exciting and brilliant quality beer to people without the need for gimmicks or cheap booze offers, asking ‘what’s wrong with just being a good pub? Nothing our good sir, nothing at all. And with its huge craft beer, cider and bottled beer range, dedicated and friendly staff behind the bar and ideal setting, we can guarantee that the Princess Alexandra is going to remain serving drinks to the gents of Northampton for another century.